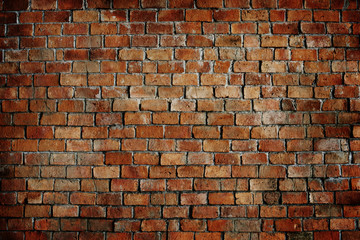 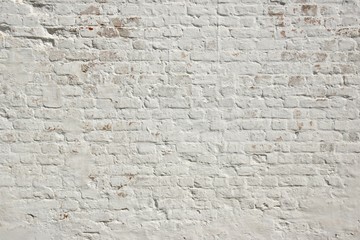 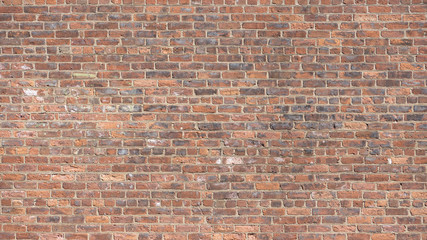 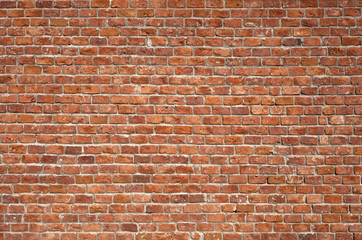 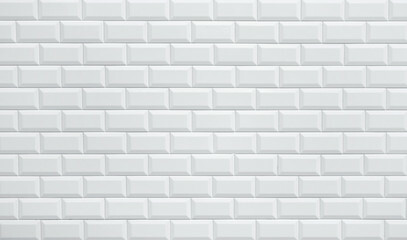 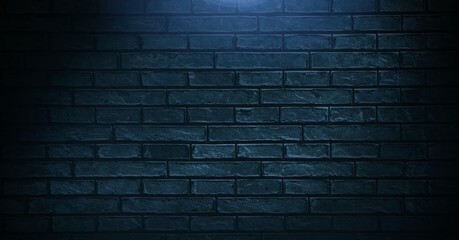 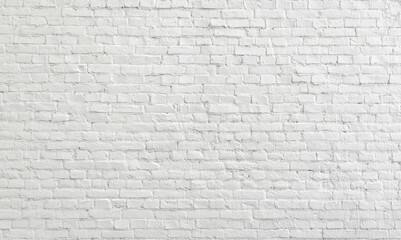 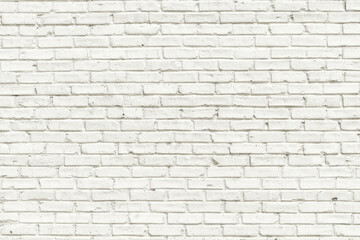 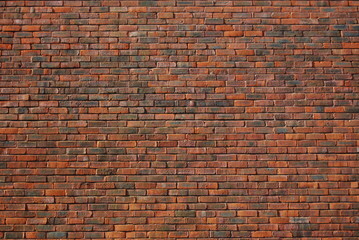 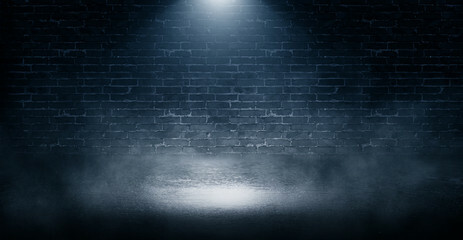 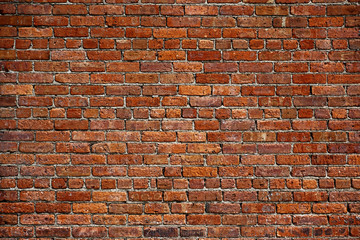 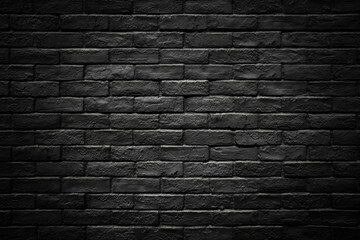 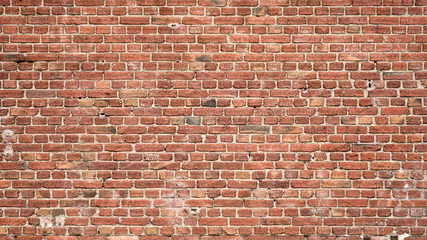 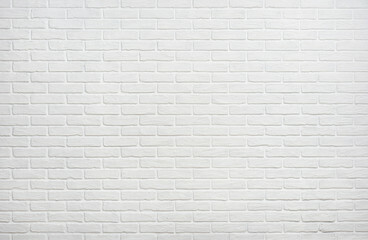 Vintage white wash brick wall texture for design. 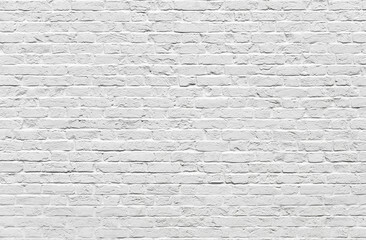 Panoramic background for your text or image. 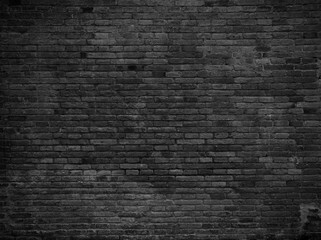 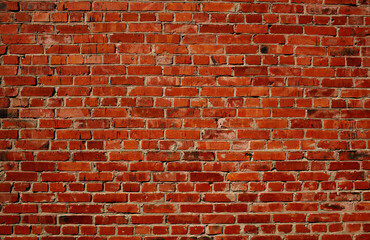 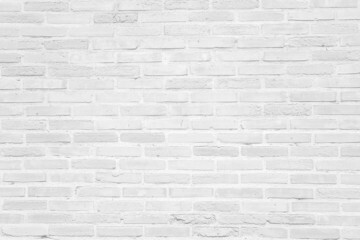 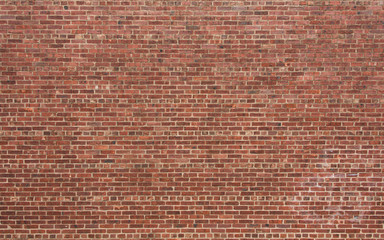 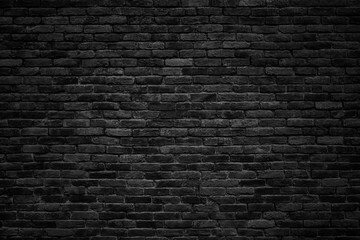 White old brick wall urban Background.